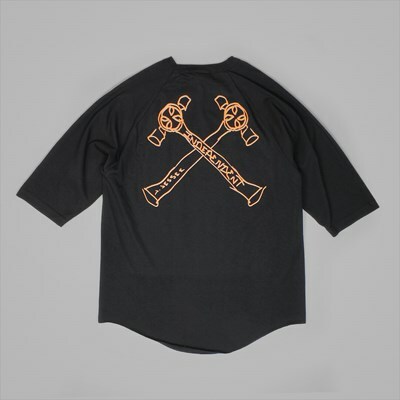 Independent has been producing skateboarding apparel and accessories since 1978; however, it is the skateboard trucks that it produces which have earned it true fame in the skateboarding world. 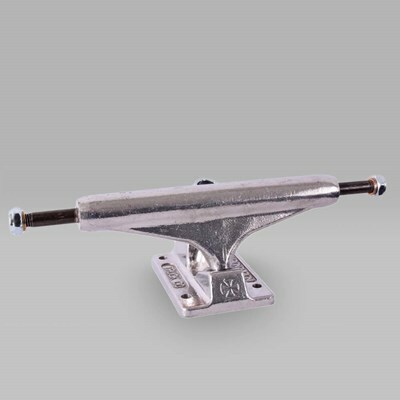 The preferred choice of many a pro skater, including Eric Koston, Tony Hawk, Lizard King and more, they are constructed in San Francisco by Ermico Enterprises, the only dedicated skateboard truck producer in the US. 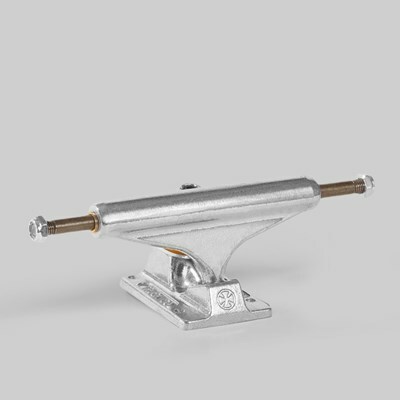 This “made in America” quality stamp, held by nobody other than Independent, has ensured its remaining at the skateboarding summit ever since its inception.